Struisbaai beach is the ultimate beach to spend a summer on. It’s ideal for bathing, surfing and fishing from the shore. 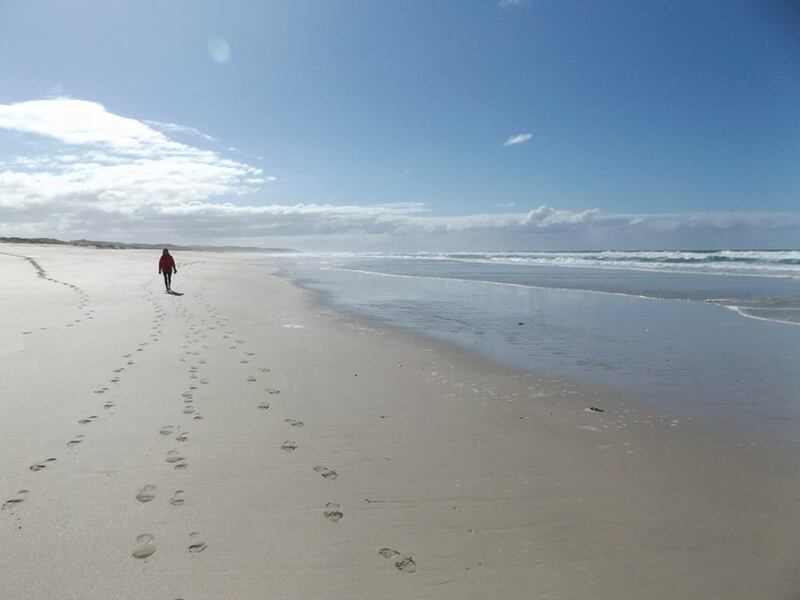 It is said to be the longest stretch of beach in the southern Africa – 14km – so is perfect for a long beach hike.